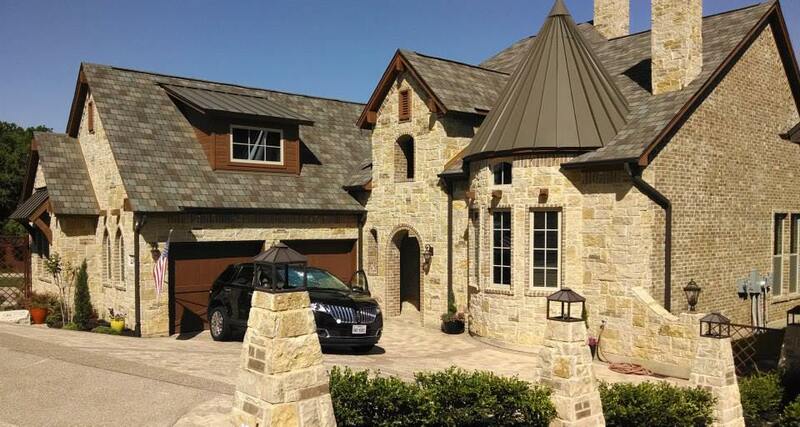 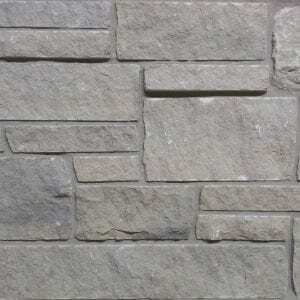 Sister Bay stones bring a relaxing blend of light tans, off-whites, and several dark tan colors to your décor and home exterior. 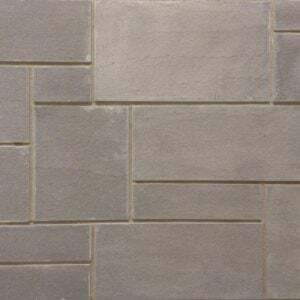 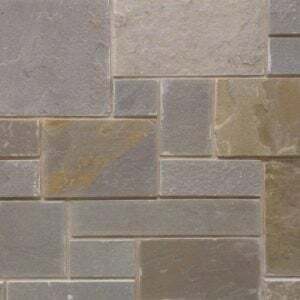 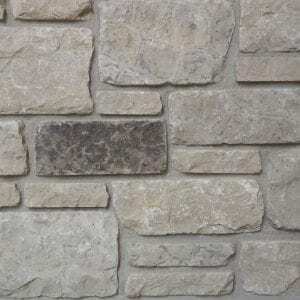 The rectangular stones and squared edges will work well for projects like fireplaces, exterior siding, backsplashes, and tub and shower surrounds. 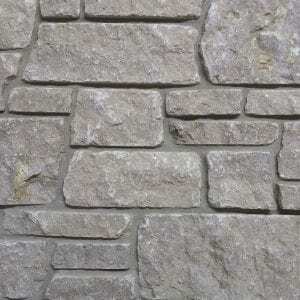 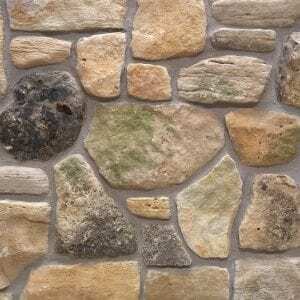 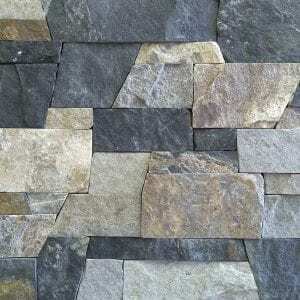 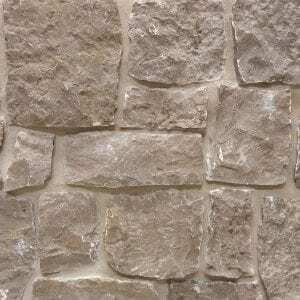 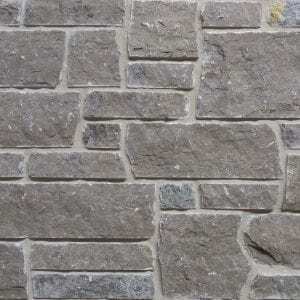 The various sizes of Sister Bay stones help you create a solid looking wall with non-repeating patterns. 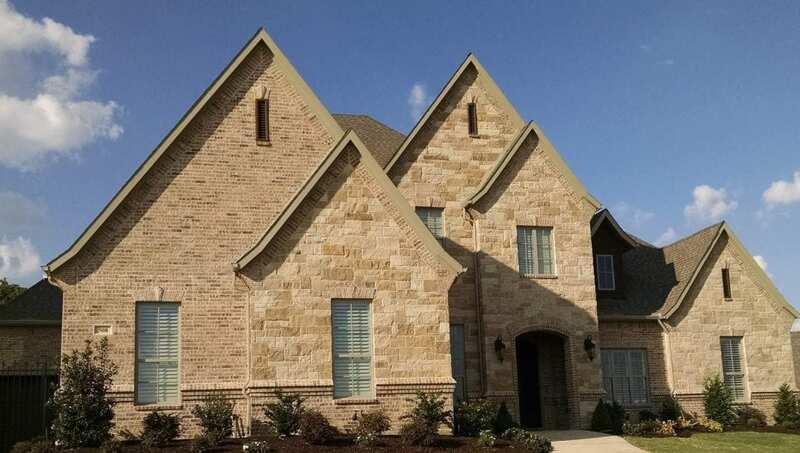 Smaller projects like accent walls and door and window trim are just as easy to complete as larger projects like siding and chimneys. 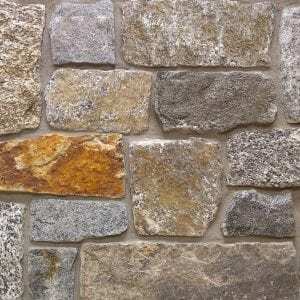 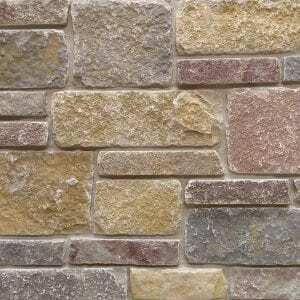 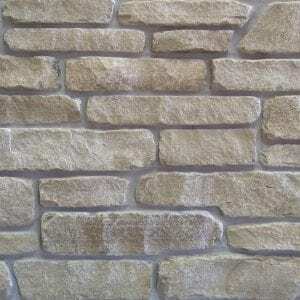 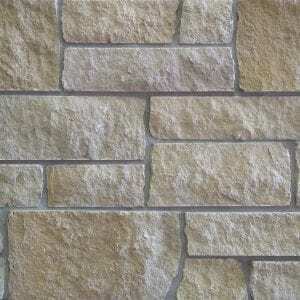 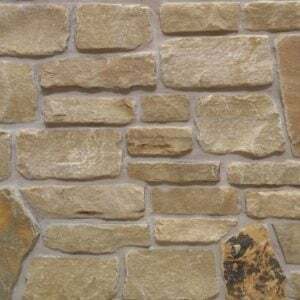 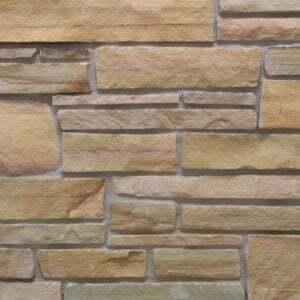 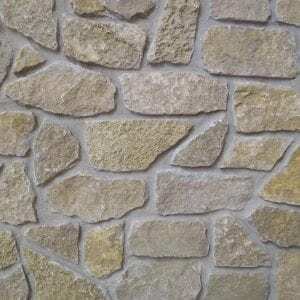 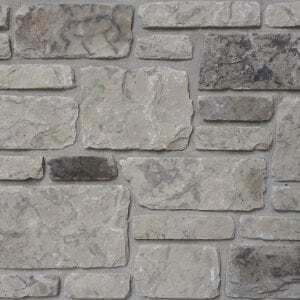 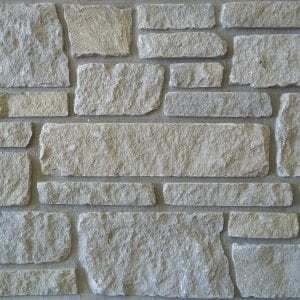 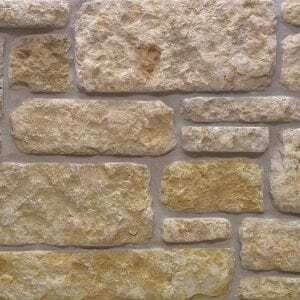 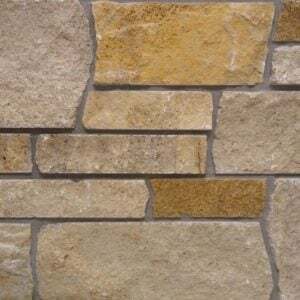 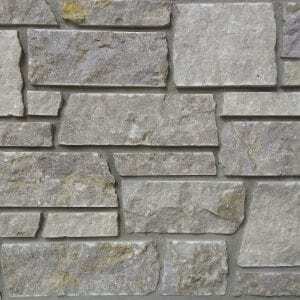 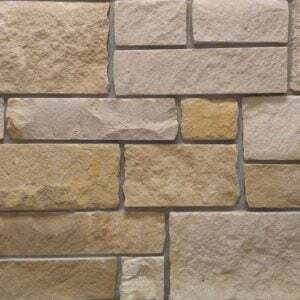 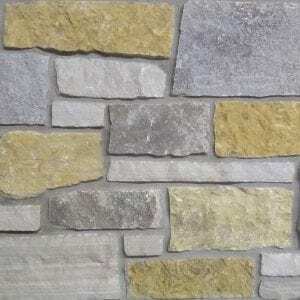 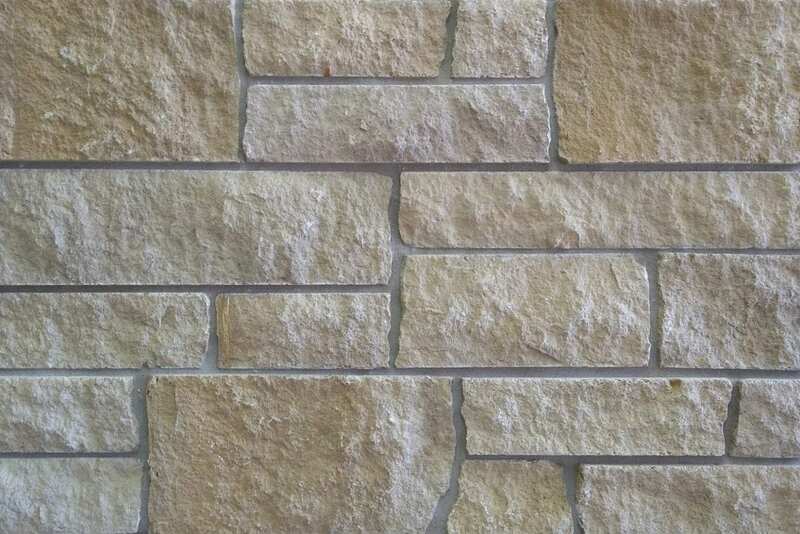 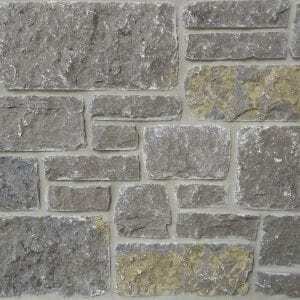 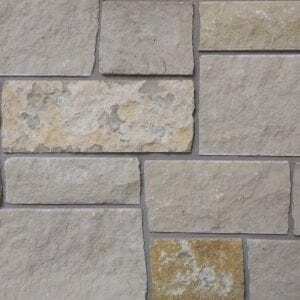 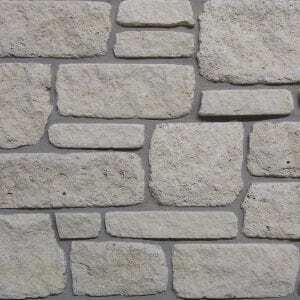 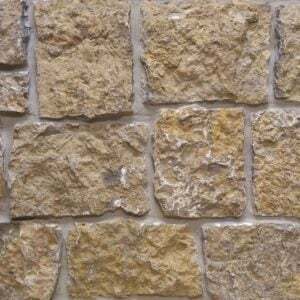 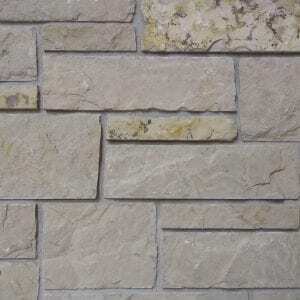 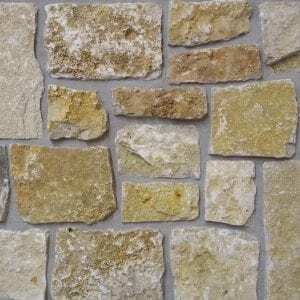 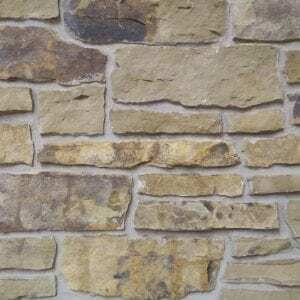 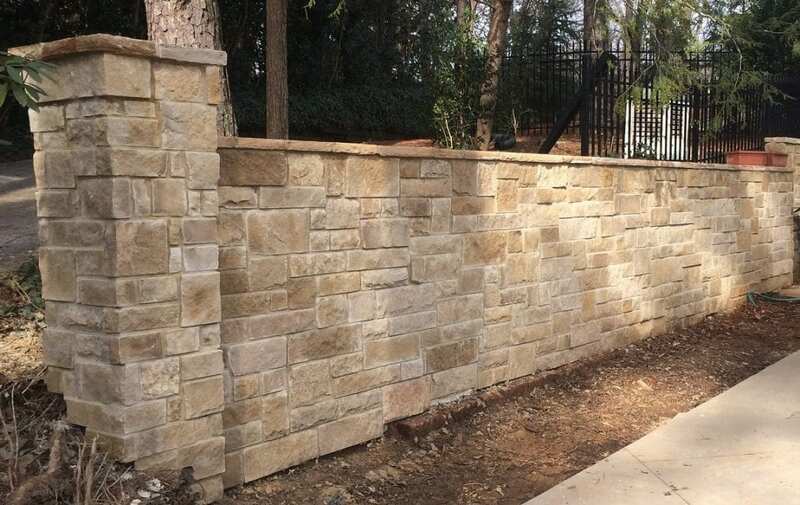 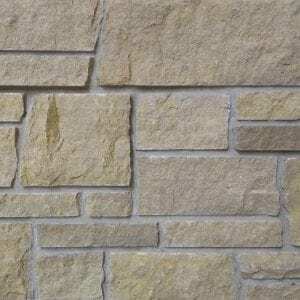 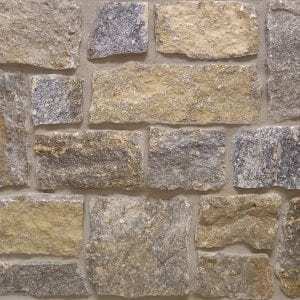 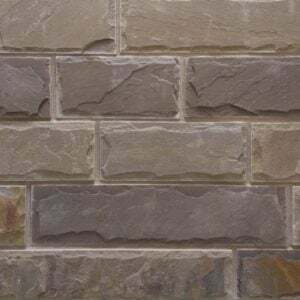 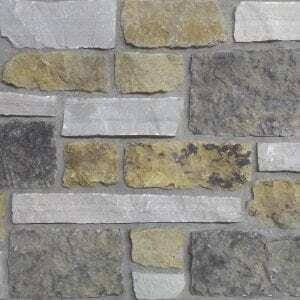 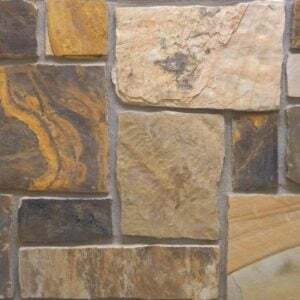 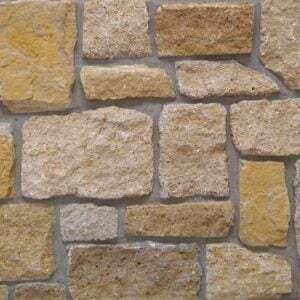 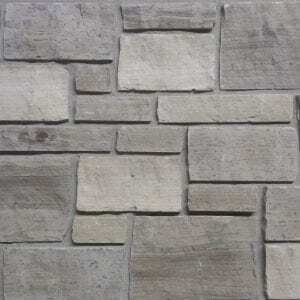 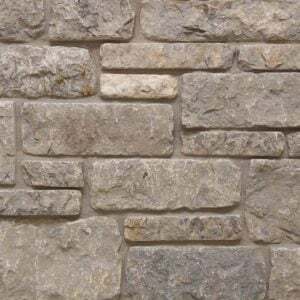 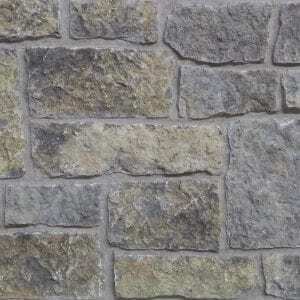 The off-whites and light tans of this natural stone veneer will go well with rustic and contemporary homes and any assortment of accessories.